Seacoast United Pirates Baseball Club is proud to partner with local little league organizations to further develop our area ballplayers! Pirates club coaches run skills clinics throughout the winter months to assist players with refining their skills and proper technique during offseason workouts at indoor facilities throughout the NH Seacoast region. 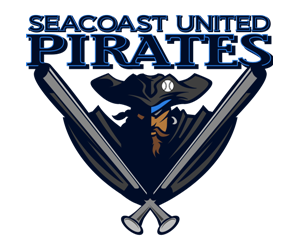 Interested in a partnership with Seacoast United Pirates Baseball? Please contact Eric Wells at ewells@seacoastunited.com.